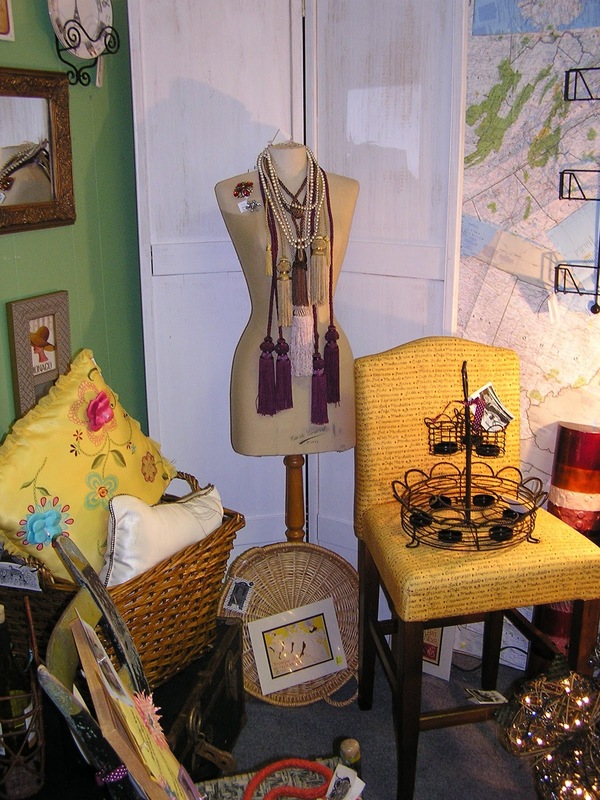 Booth 4: Mapping the Way! 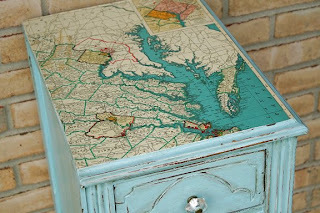 At OCT we are all about repurposing and we love using vintage (or new) maps in creative ways. 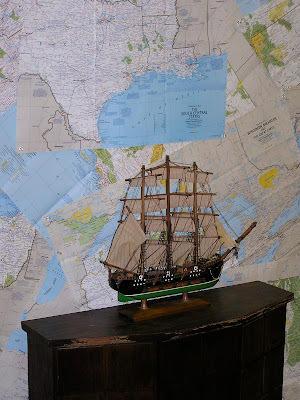 You may have noticed the maps on the wall in the Booth 4 space downstairs at OCT. Maps as wallpaper is one way to put those maps to use. 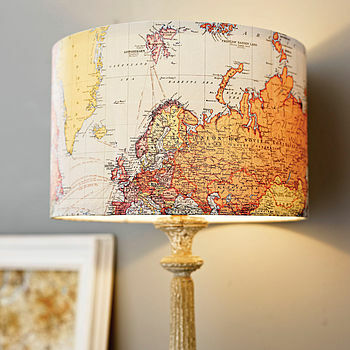 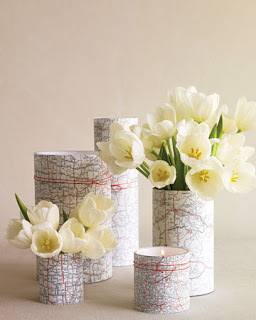 We also came across this site that shares several creataive ways to use maps in your home decor. 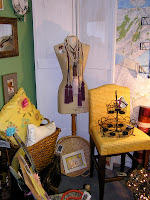 We've shared a couple of the photos but be sure and visit the site for lot's of other ideas. 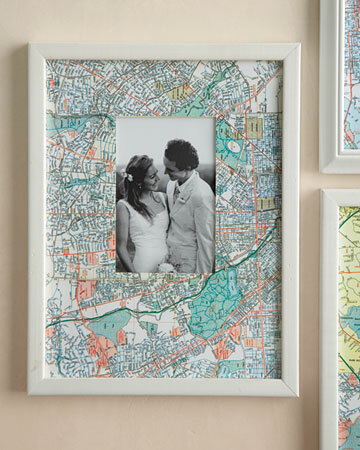 If you need some maps--we've got em at OCT. Come on by and pick out some for your next project!